As a leader in dermatologic care, the DNA is committed to improving patient care and professional practice through the use of evidence-based research practice. Evidence-based research is based on making the best clinical decisions geared towards improving the quality of life and care of our patients. In collaboration with DNA’s Research Committee and Educational Director, the DNA will identify and facilitate educational programs and opportunities to promote research within the DNA. To promote members’ awareness and understanding of evidence-based practice to dermatology nursing. 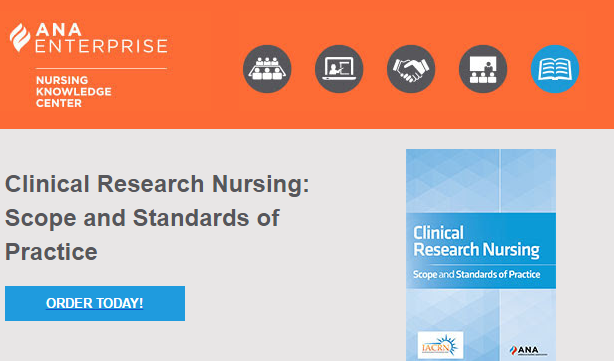 To develop members’ skills in assessing, critiquing and utilizing research-based evidence to influence dermatology nursing practice and policy. To develop a common research agenda for the specialty of dermatology nursing. To enhance the capacity to support members’ involvement in conducting, participating in, and generating dermatology nursing research. Each year, the DNA puts out a call for poster abstracts to be presented at the DNA annual convention. How to prepare an effective poster.